Bein’ as this is the 200th coincidence on the blog, I’ll commemorate the series with a noted famous infamous notorious one. 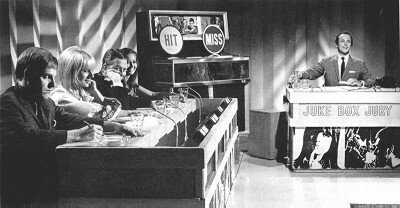 That is until an Australian TV music game show pointed out a similarity between one of “Down Under”‘s flute riffs and a melody in an old Australian children’s song. It set off an ugly music lawsuit involving a puzzled band and a breathtakingly greedy record company. It was a messy court case, and Men At Work frontman Colin Hay was none too pleased about it. Anyway, here are the full versions. The “Kookaburra” here is sung by an unnamed children’s choir. (I found it here). You are currently browsing the archives for the Men At Work category.